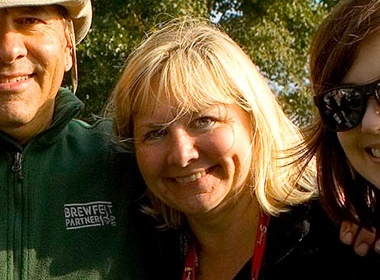 Curt Foreman is the founder of BrewFest Partners, a firm specializing in consulting, planning, hosting and managing beer festivals for organizations of all types in the US. 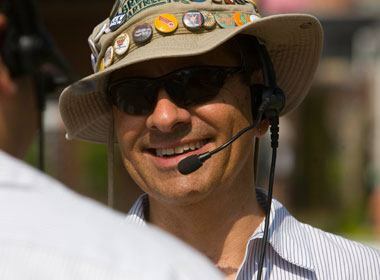 Curt has over 25 years experience in event promotion and has successfully founded and managed numerous festivals and events including; the Great Lakes Brew Fest (GLBF) in Racine, WI. The Great Lakes Brew Fest is recognized as one of the premier beer tasting events in the Midwest attracting sell-out crowds of more than 4000. Foreman “cut his teeth” in the festival business back at the tender age of 21, when he started a music festival for a local Jaycee chapter. With a flair for throwing a good party coupled with a good sense of what the consumer wanted, Foreman assembled what were the humble beginnings of an event that would later become known as Harbor Fest. Harbor Fest would grow dramatically over the years drawing nearly 35,000 attendees over 3 days and featuring national headline entertainment. What makes Foreman different from event promoters is that he couples his festival and event experience with nearly 30 years experience as a sales and marketing executive for consumer and industrial products companies. This experience gives him an extensive and well rounded business acumen for sharing with his clients. Foreman also possesses a track record of success in product development, having conceived and launched several new products during his career. 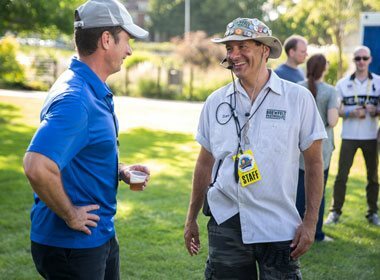 Meld all of these experiences together and you get the BrewFest Partners. 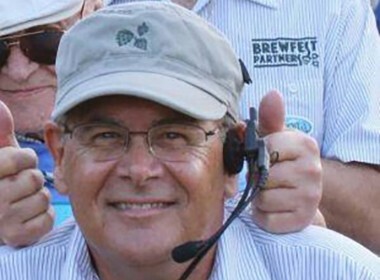 Curt Foreman is the founder of BrewFest Partners, a firm specializing in consulting, planning, hosting and managing beer festivals for organizations of all types in the US. 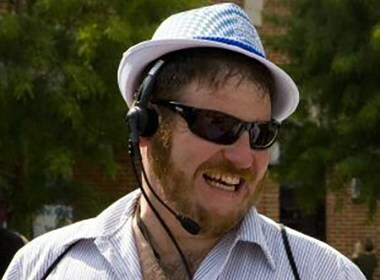 Curt has over 25 years experience in event promotion and has successfully founded and managed numerous festivals and events including; the Great Lakes Brew Fest (GLBF) in Racine, WI. 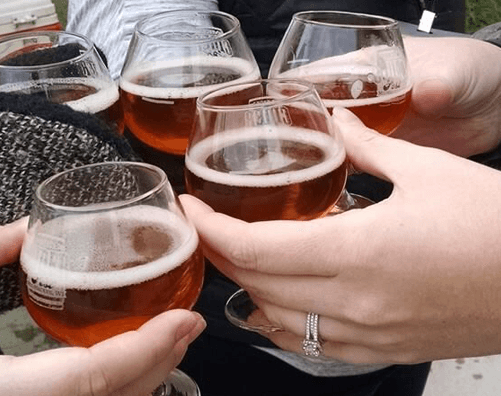 The Great Lakes Brew Fest is recognized as one of the premier beer tasting events in the Midwest attracting sell out crowds of more than 4000 in just its third year of existence. Wayne is a late bloomer when it comes to craft beer, having been cajoled into the movement by his kid brother and BFP founder, Curt Foreman. Based in Bonita Springs, FLA, Wayne is always hunting for new opportunities while spreading the gospel of BrewFest Partners. Freddie has over 20 years experience in the hospitality and restaurant industry, including seven years specifically with craft beer. He mainly drinks barrel-aged, fruity, and sour beers (“no hops for me”). Freddie prefers riding bicycles to bars, compared to driving in cars. He says craft beer is his spice to life and he looks forward to sharing the fun, flavor, and culture experiences beer offers with everyone. 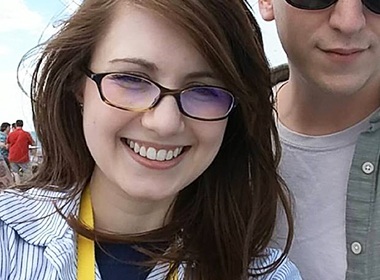 Zoe manages all things digital, including website content updates and social media. She started working for BrewFest Partners in 2012, managing a single fest’s social media, but expanded her position over time. Zoe is an active member of the Chicago chapter of Barley’s Angels, a women’s craft beer appreciation group. In addition to her interest in craft beer, Zoe enjoys reading, ice skating, fishing, and trying new recipes. She lives in the suburbs of Chicago with her husband and cats. Pam’s love of beer began one night in 1983 at Benno’s Bar in West Allis, WI. Escorted there for a first date, she didn’t realize this would be the beginning of two life long love interests! Entering her 30th year at the Wisconsin State Fair, Pam heads up The Micro, which features over 50 craft brews each year. In addition to being a beer enthusiast, Pam also keeps a cool demeanor under pressure and is used to operating in chaos thanks to her career as a Registered Nurse. In what little down time she has, Pam enjoys traveling, visiting breweries and enjoying time with family and friends.